It’s certainly got a memorable mouthful of a name and its robotic-like design is pretty memorable too, but has DrueckGlueck Casino, which proudly states it’s ‘made in Germany’, got any real ‘substance’? Asides ‘popular games’, ‘slots’ and ‘table games’ sections, there doesn’t seem too much on offer in terms of games. Under the ‘popular games’ tab there’s a total of 16 games, including several of the favourites such as Starburst and Millionaire Genie. On the slots tab there’s another 16 games to choose from, again, comprising of many of the most popular slots games like Rainbow Riches and Wild West. DrueckGlueck Casino has a VIP Lounge, which offers VIP points, VIP levels, VIP executive levels, VIP executive fast track for, you guessed it, VIP members! By being a member of the VIP Lounge, DrueckGlueck Casino gives you cashback on every bet you make, gives you free bonuses when you move up levels, you get a personal VIP Account Manager, as well as regular invitations to exclusive events and promotion offers, frequent and the site writes in bold letters, HUGE bonus offers, and finally, guaranteed cashback for testing new games – quite a VIP package we’d say! There are several payment methods you can use on DrueckGlueck Casino, including MasterCard, SoFort, PaySafeCard, Neteller, PayPal, Skirll, GiroPay and more. The site also informs that it is secured and safe. Though interestingly, instead of a bulk of text describing how and why it is a safe and secure site, DrueckGlueck Casino merely has a page dedicated to various logos and images that denote its safety and security, such as an ‘18+’ logo and an SSL Security logo. DrueckGlueck Casino also encourages users to get in touch if they require help and support either by email, telephone (which is always good to know), or live chat. The site claims its’ friendly and informative support team are on standby to answer all of your queries and questions 24 hours a day, 7 days a week! 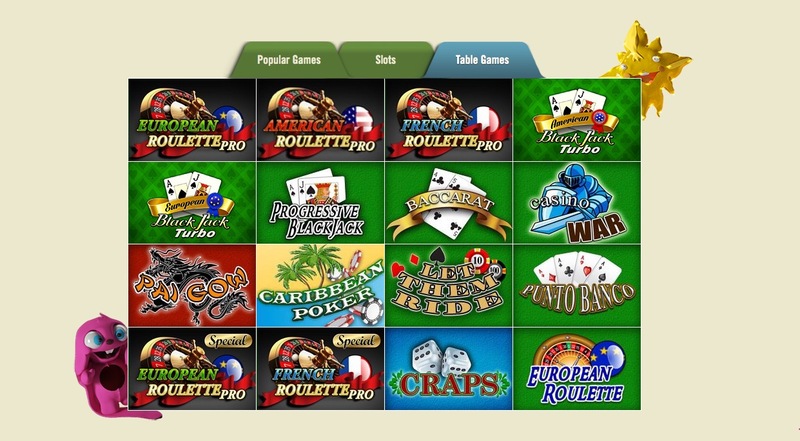 All in all DrueckGlueck Casino is an extremely easy to navigate casino site that isn’t too ‘fussy and too overloaded with games, promotions and information. It has a friendly and professional look and feel. Whilst some veteran online casino players might not find there are enough games to play on the site, for less well-rehearsed players DrueckGlueck Casino would definitely be a good platform to start playing the likes of slots and table games from the comfort and convenience of the internet.